I read this article and found it very interesting, thought it might be something for you. 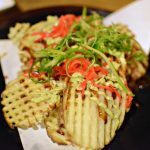 The article is called 10 Japanese Foods for Vegan and is located at http://trip-n-travel.com/listicle/12862/. Everyone knows that Japan has one of the most delicious and unique cuisines. All we know that tasty dishes like noodles, sushi, and sashimi, but when we come to Japan we open for ourselves incredible amount of different meals from different ingredients. But not all of us eat everything, some people hold to a vegetarian diet. Let’s see the most delicious foods for vegan you can try. Eggplant is called nasu in Japanese. 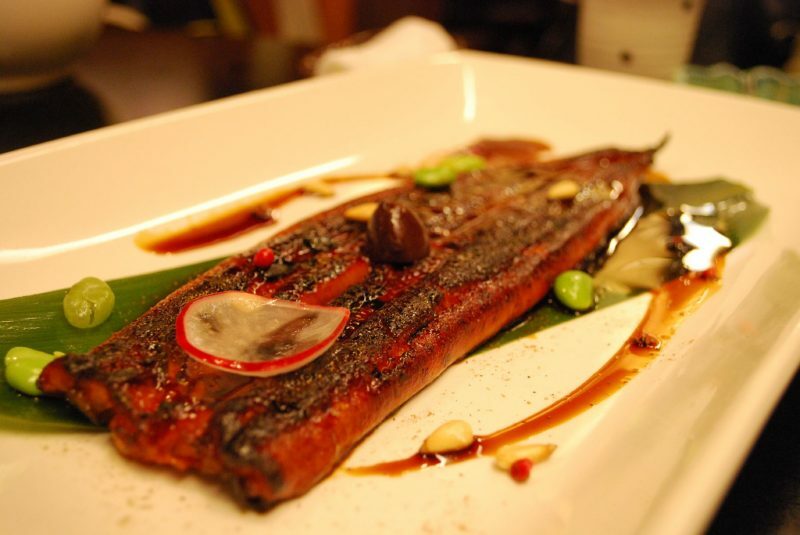 This is a dish that is served grilled or baked with adding warm miso sauce. Japanese chefs know better than other how to prepare it properly. 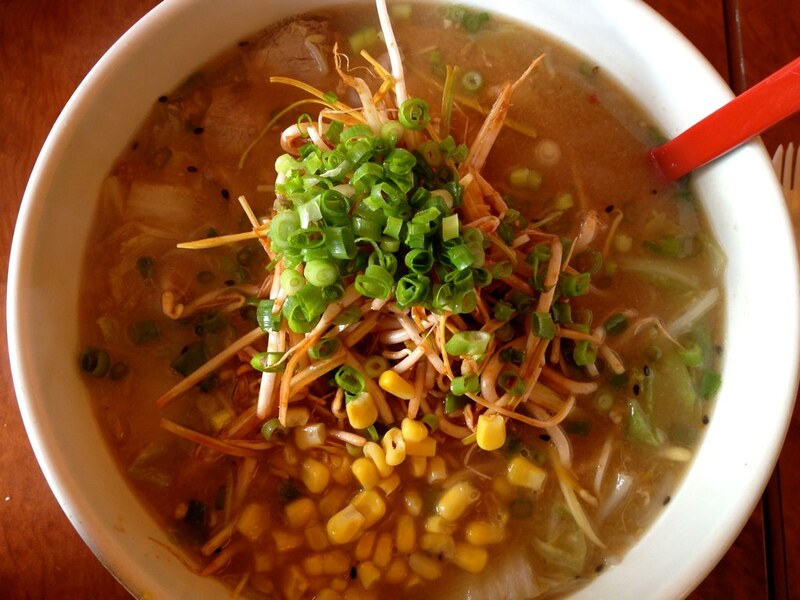 Try nasu at any Japanese restaurant and you will surprise how tasty it is. Try the meal with other vegetables, especially with pumpkin or yamaimo potato. Grilled and properly salted eggplant is a great addition to a bottle of beer. Mochi is a dish that looks like rice cakes. 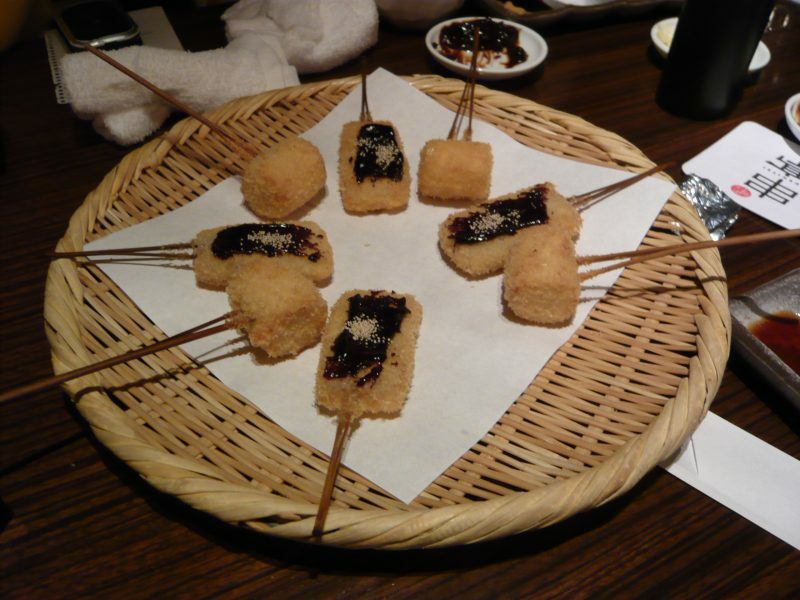 The cook serves them grilled or fried, the grilled ones are named – kirimochi and fried – agedashimochi. This meal is perfect for autumn or winter dinners, it keeps you warm and well-fed. 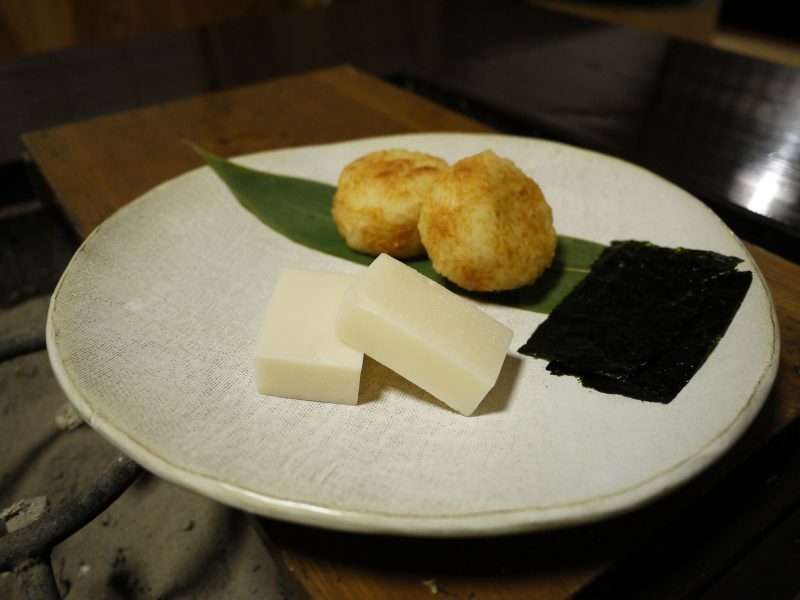 Mochi is perfect to eat with soy sauce, some grilled vegetables, and fresh greens. Sometimes you can see colored mochi; it depends on what flavoring was added to it. Kushimono is vegetables that are skewered on a stick. While eating this dish, you will try different foods like mushrooms, lotus roots, green pepper, and gingko nuts (they really taste like meat) on one stick. You can hear about Kushiage dish. This is the same vegetables on a stick but they are grilled. Great meal to eat with friends while talking and drinking a beer. 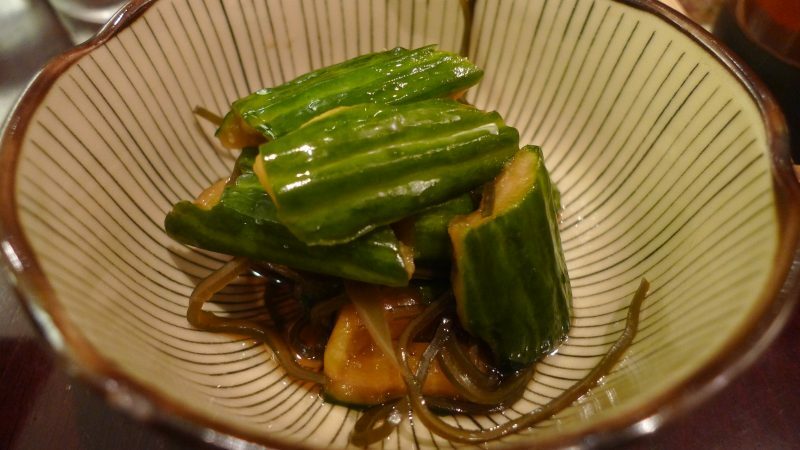 Tsukemono is a kind of pickled vegetables you can try in Japanese cuisine. This is not the main dish but you need to try it if you want to get a more expressive flavor. Tsukemono is pretty salted because it is soaked in a brine. But in some restaurants, you can try almost sweet tsukemono. It happens when the chef soakes it in a sugar with adding a vinegar. Daikon is a big white radish and one of the most popular vegetables in Japan. 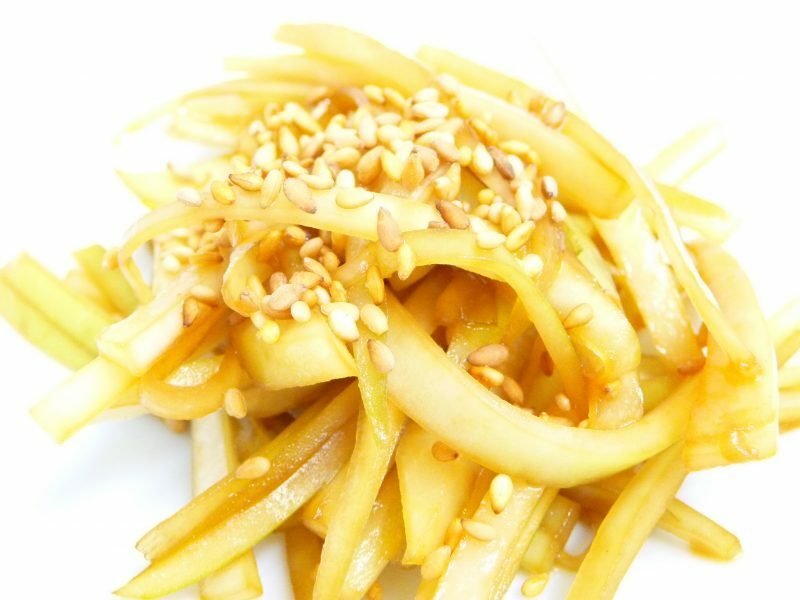 Every cook can prepare many vegan dishes with this ingredient. Ones you will definitely like are daikon salad, shredded (served with sashimi), oden (boiled vegetables which are served together, perfect for winter) and tsukemono (preserved vegetables with rice and otsumami drink). Add soy sauce to the dishes with daikon that will add more saturated flavor. Beans are called mame in Japanese. Japanese cuisine has many variations to serve them. You can often see simply boiled and salted beans like an appetizer in a restaurant. 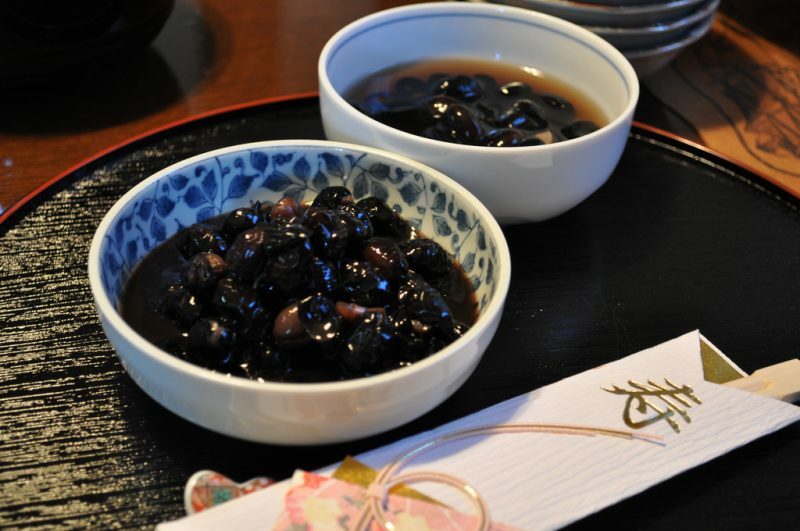 But if you look at the menu you will see different dishes with them like sekihan (red azuki beans mixed with a rice). If you are a big fan of beans dishes, in Japan you can try many types of them. Seaweed is an essential for a vegan who likes the taste of the sea. And who knows more about it? Right, the Japanese chef. They can prepare the most delicious meals and salads from it. Moreover, you can see the seaweed like the part of a dessert (tokoroten). 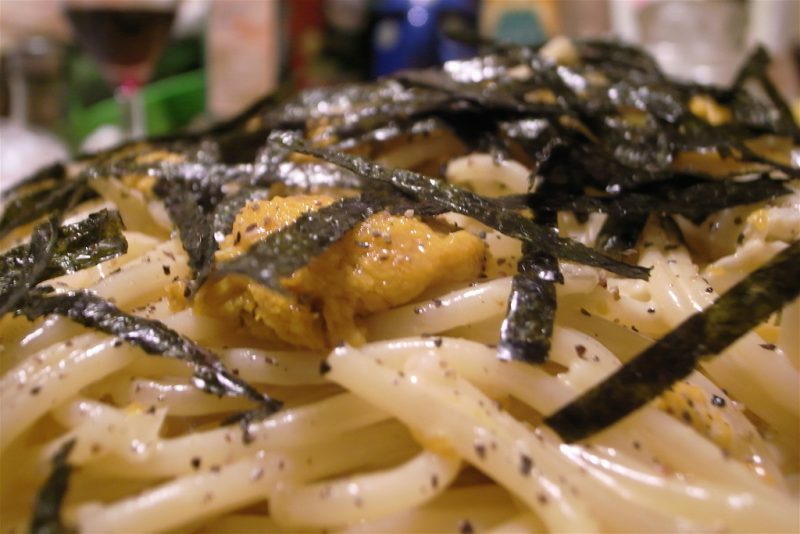 The most delicious and popular seaweed is Nori. You can often see it as an ingredient in sushi or another Asian dishes. If you don’t like tofu you didn’t eat it properly prepared. Take your chance and try tofu in some Japanese restaurant. 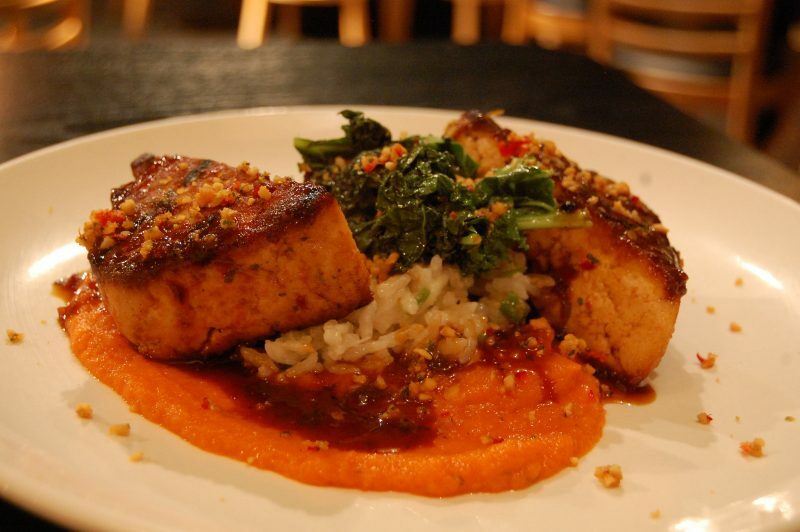 Local chefs know how to make it right and serve it in many ways. You can order boiled tofu which is called yudofu, fried – agedofu or even classical reconstituted and spongy tofu. 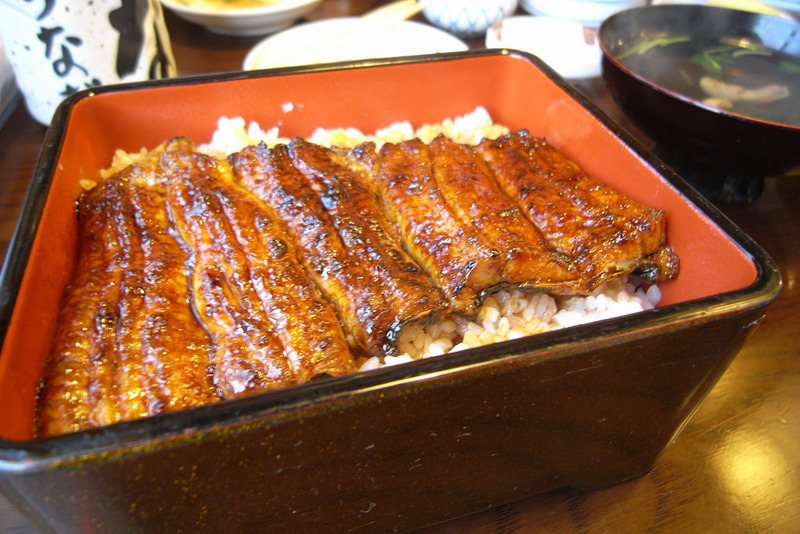 Every Japanese prefecture has many great restaurants that are specialized on tofu dishes. Take your chance! 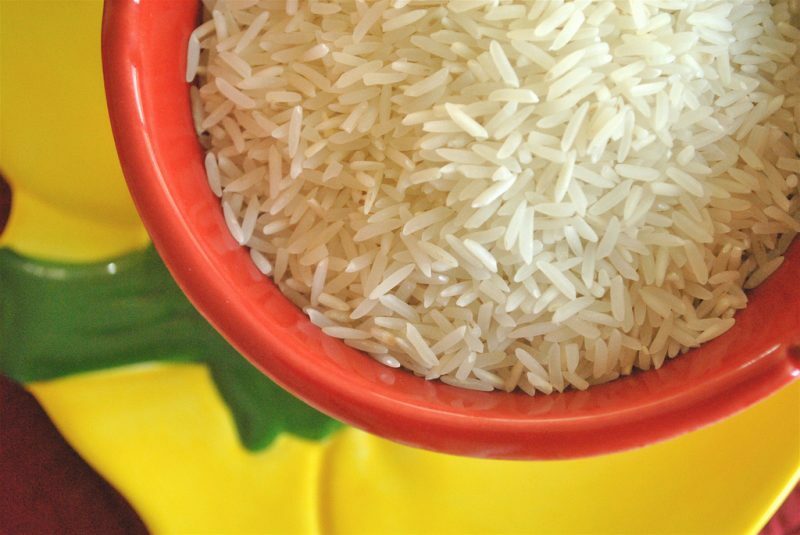 And last but not least – rice. The essential of all Asian and Japanese cuisines. With this ingredient, a chef can prepare many different dishes. 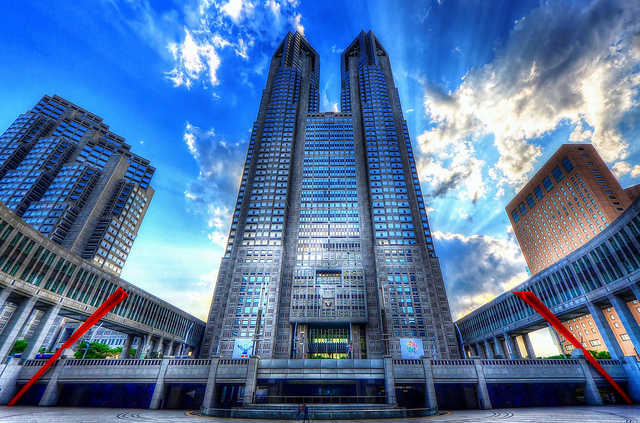 The best for vegans are zosui – pre-cooked rice and water, inarizushi – rice served in bentos, rice porridge – okayu or even rice mixed with green tea – ochazuke. Even simple rice bowl will be a perfect addition for the vegetable set. 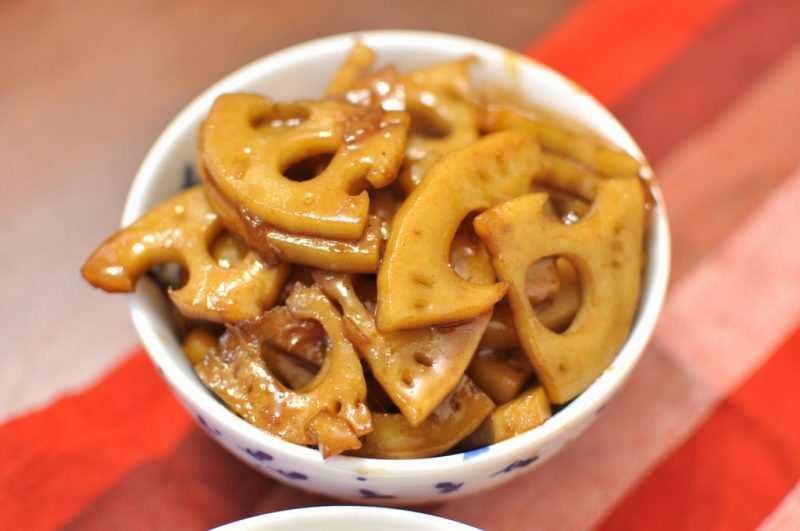 This is not all vegan foods you can try in Japanese cuisine but they are one of the best. All dishes that we mentioned above will be great for vegans as well as for people who eat meat and fish. 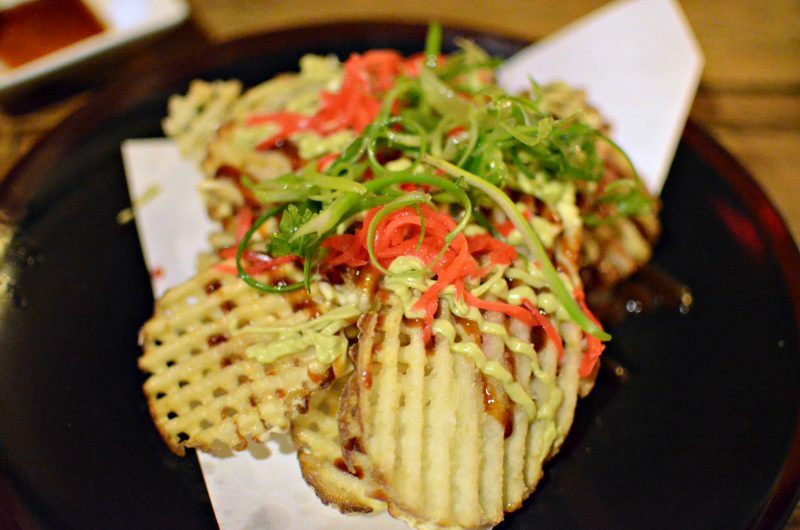 Try something new with our list, and you will have an incredible Japanese food experience.